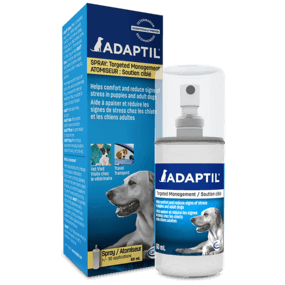 ADAPTIL Transport Spray helps calm your dog on the move. 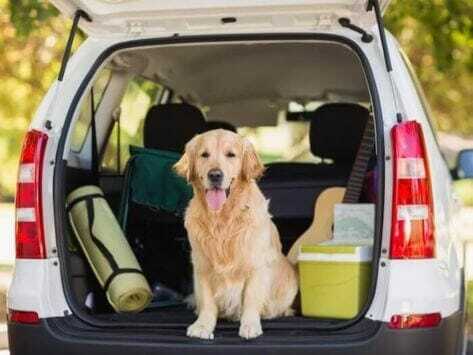 Makes travel and visits to the veterinarian less stressful. 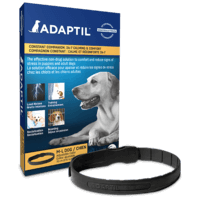 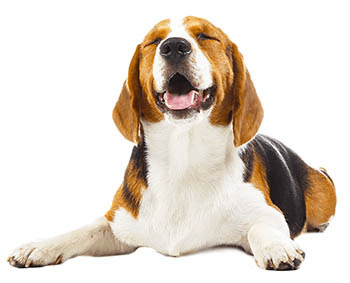 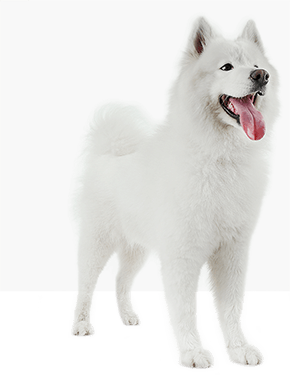 Reduces panting, trembling and restlessness during travel. 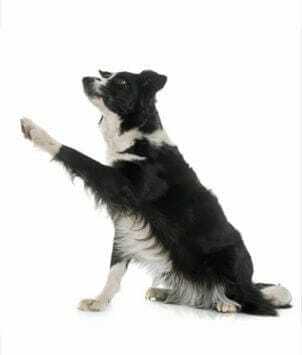 Never spray directly on your dog!